AMERICAN FREEDOM by BARBARA: Wayne Dupree Asks This Question: Can Anyone Answer it? Wayne Dupree Asks This Question: Can Anyone Answer it? 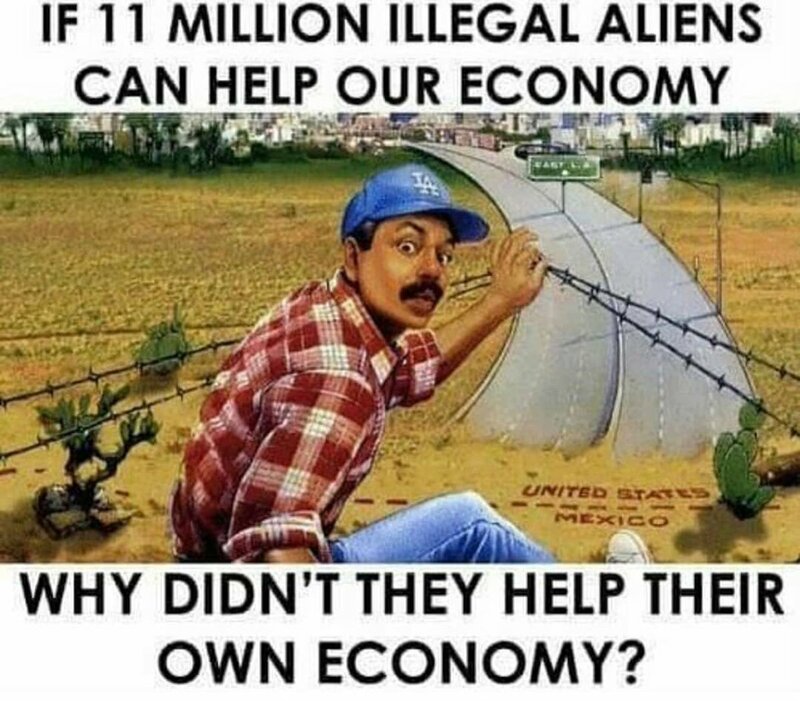 Labels: illegal aliens, Wayne Dupree Asks This Question: Can Anyone Answer it?